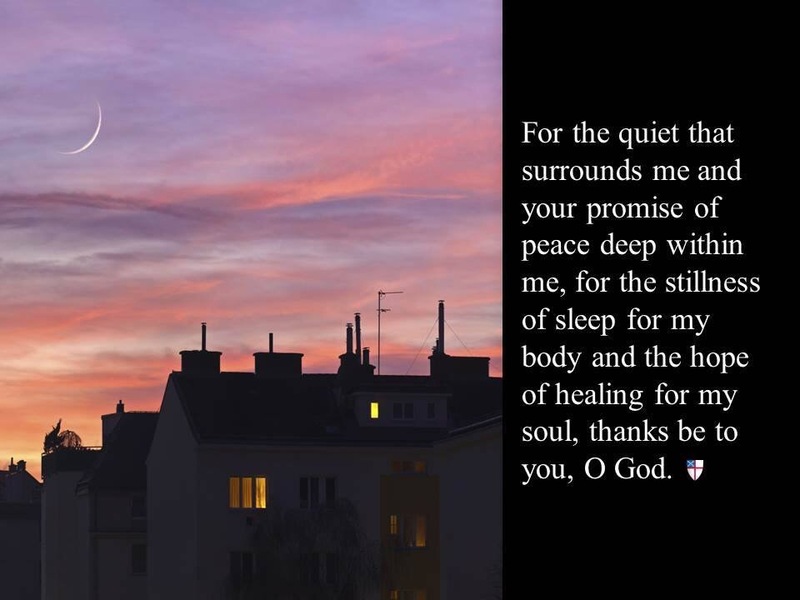 As dusk settles into the quiet of night may our prayers rise for hope and peace within our being and throughout the world. This entry was posted in gratitude and tagged compassion, faith, Hope, inspiration, Life, peace, spiritual, The Book of Common Prayer. Bookmark the permalink.